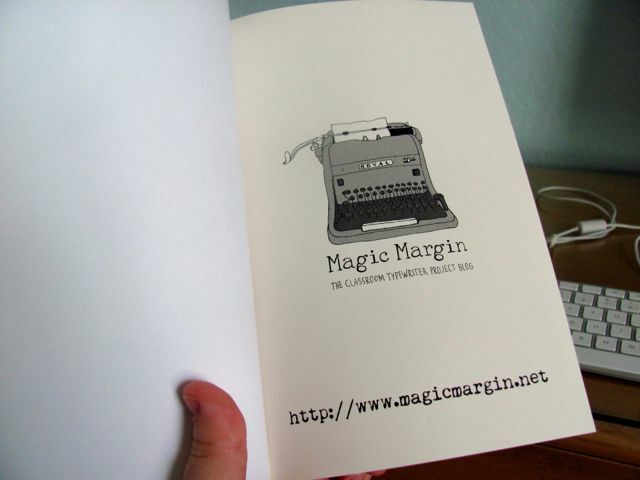 In the comments for my last post several folks had some questions about the cost of turning your blog into a book. There are several full-service options available out there. Blurb being one of the more famous, but their prices are quite high. That's why I went with the BlogBooker and Lulu method. 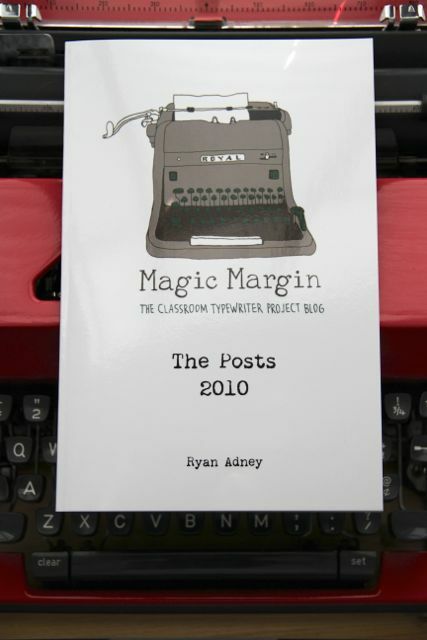 ﻿I was able to get the 74 page 2010 post book (the one I featured previously ) for $4.60 + shipping. 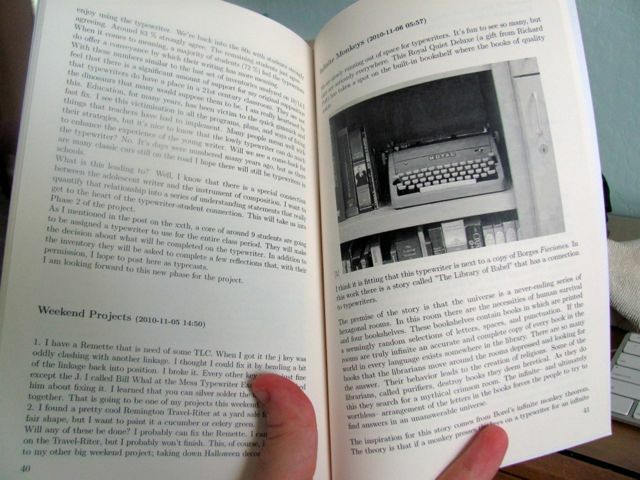 The next volume (2011) is a little larger at 292 pages with 184 posts. The price for me is $10.10. So, pretty reasonable.Lulu lets you design your own cover with either their wizard or your software. It was a few days ago and my son and I were sitting on the floor playing cars. We were having a great time. As the the little Mini Cooper crashed into the red truck a thought crossed my mind; these times are fleeting. My son won't be little forever. Remembering these times is important. We take pictures and tell stories to save these memories for our future. The archiving of our personal libraries is something I worry about. The world is information-rich, but how much of the information is being stored in a permanent way? This is especially true when so much depends on the digital. Our society has started to believe in the permanence of the digital world. In time I think that this will create a digital oubliette where things you thought were permanent prove to be very temporary. After being frightened by this possibility, I started thinking about Magic Margin. This blog has been a work of several years. In that time I have created over four-hundred posts, took thousands of pictures, and devoted nearly a thousand hours of work. In short, Magic Margin means something to me. So, I wanted to back it up. I wanted to save my work. Blogger lets you download an XML file of your site and all the corresponding comments. This is a good feature if you want to save it to a hard drive, but I wanted a more permanent solution that didn't offer just another digital file. 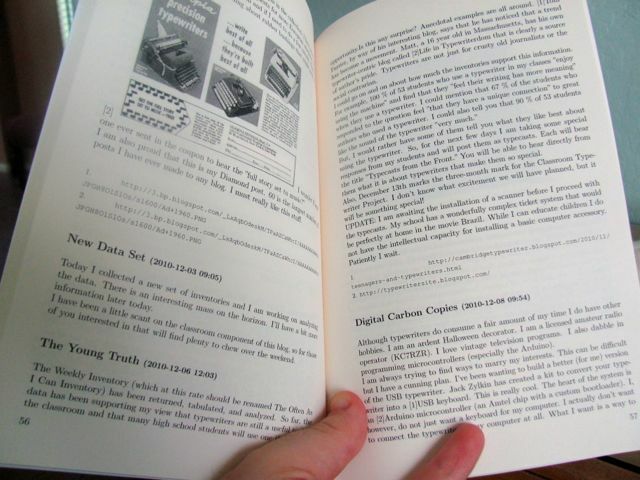 I dug around the Internet and I found many web sites offering to turn your blog into a printed book. In mind this would be the perfect solution. Prices and options were all over the map, but I came away with the impression that the full-service sites it would be too expensive for a large blog like this. 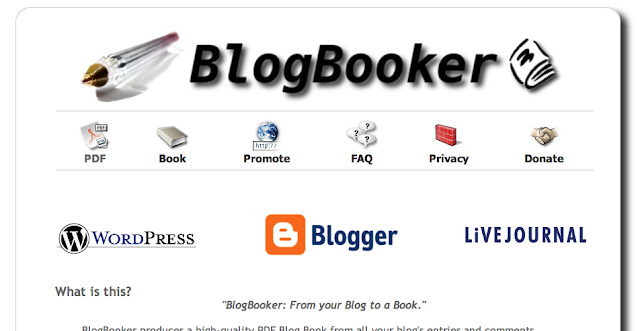 Then, I found BlogBooker. BlogBooker is a free-to-use blog to PDF converter based on LaTEX and a few other open-source text formatting tools. The process is pretty easy. You upload your site backup XML file, set the date range you would like to archive, pick an output size, and let BlogBooker do its business. The process is relatively fast. I opted to make my "book" into year volumes with 2010 being the first. It was a short blogging year because it worked out to only be 74 pages. Subsequent years I must have been wordier because 2011 worked out to 290 pages. The output file is a PDF paginated correctly. This PDF is suitable for uploading to a print-on-demand service like Lulu. It was Lulu that I picked to print volume I of my opus. The product turned out nicely. I like the size and feel of a trade paperback and it was fortuitous that I was able to select that. The product looks professional and a gloss full-color cover is standard. The paper feels professional, but the failings of my book is the BlogBooker rendering engine. All the text is there, but frequently spacing is odd. Also, paragraphs on this blog are separated by a carriage return. BlogBooker strips those out. As the output format is PDF I didn't have a means to edit the content directly. The warts and odd formatting must stay. Since I have Adobe Acrobat Professional, I was able to replace the BlogBooker standard title page with something more to my liking. I would like to continue with this project, but I need a better way to control the output. I think that I might have to manually go through and set images and text if I want to achieve a higher-quality product. Regardless of the odd hiccoughs, BlogBooker does all the heavy-lifting. I have already completed the second volume. In the end I am happy that I have been able to take my digital work and turn it into an analog memory. 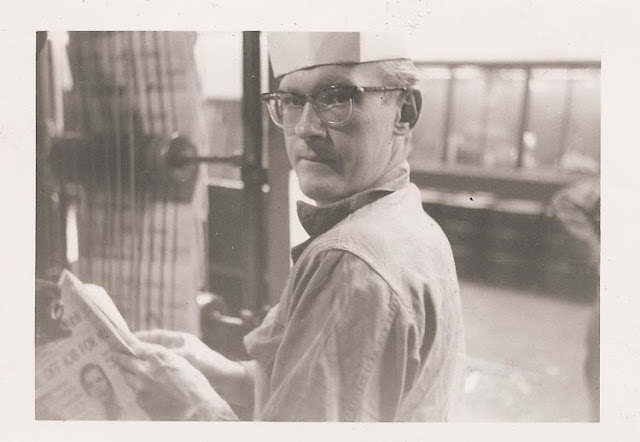 Uppercase Magazine (completely new to me) is working on a new book about the graphic history of the typewriter. This project promises to be very interesting. Janine Vangool, the architect of this project has put together a small video detailing the hows and whys. 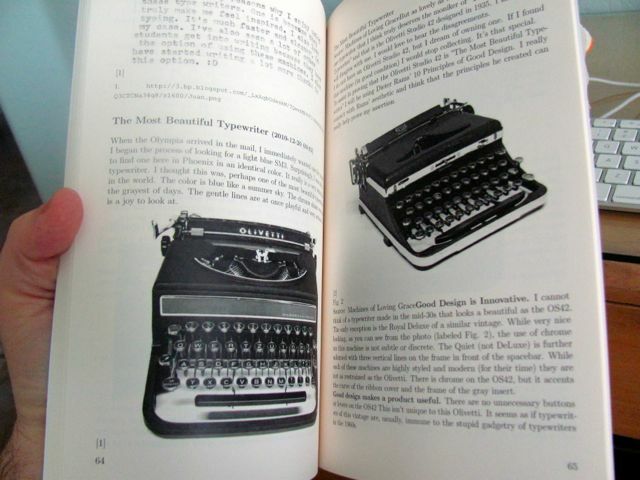 The interesting thing about this book is that it is a completely graphic look at the world of the typewriter. Based on what the video describes a significant part of the book is dedicated to ephemera and advertising. For people who are at the intersection of the typewriter-graphic arts Venn diagram, this promises to be an interesting book. The project is being funded by Kickstarter and it looks like there are miles to go before the printer, but it is over half-funded. It will be interesting to see how this book turns out. Click on this sentence to be taken to Uppercase's page about the book. On a final note, Janine is looking for interesting examples of typewriter ephemera. From what I can understand she would like to work with you to scan the material. I know that the Typosphere has more than its fair-share of interesting materials.